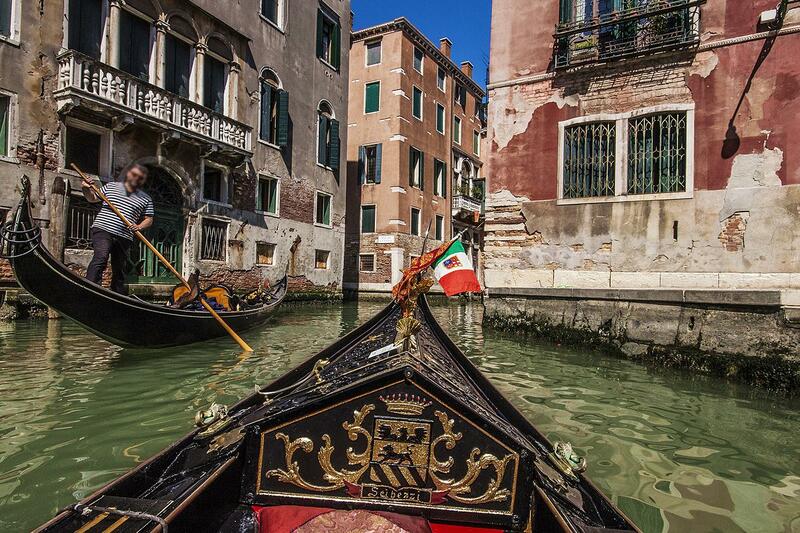 This tour will take us away from lively alleys to discover a quieter and peaceful Venice, the one which can only be discovered by sliding on its canals with a gondola. 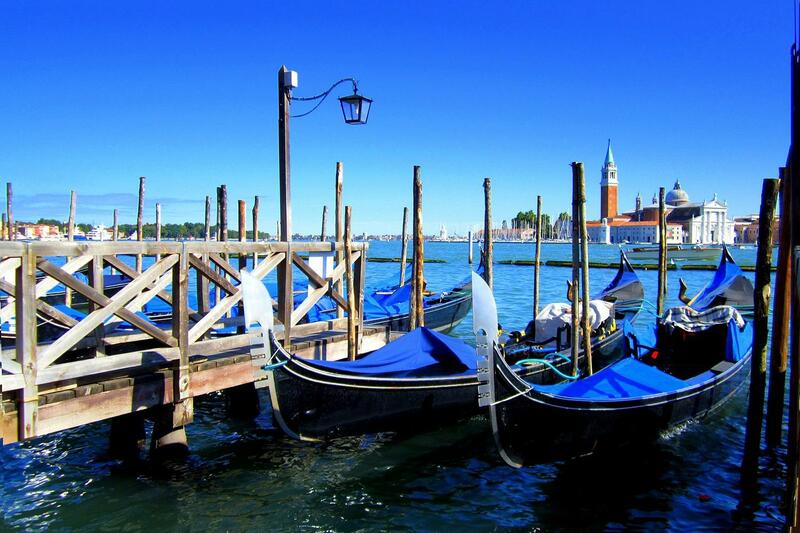 An enchanting and relaxing way to enjoy the colors, lights, sights, charm and beauty of Venice. We will admire elegant bank-side palaces, unique bridges and breath the charming and magic atmosphere that only a town built on water can give you. Board assistance will be provided, no commentary included during the ride. 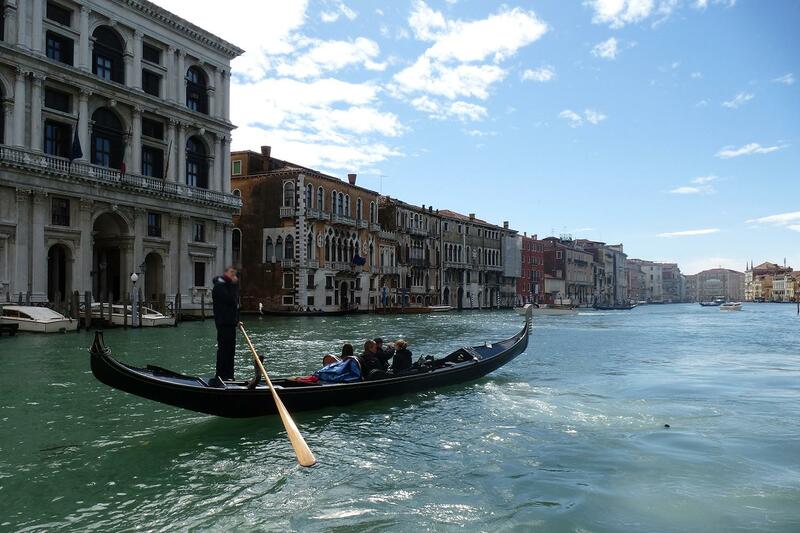 We will take a place on the Gondola and let the local gondolier, with his distinctive blue and white striped shirt, bring us along the hidden channels of Venice. 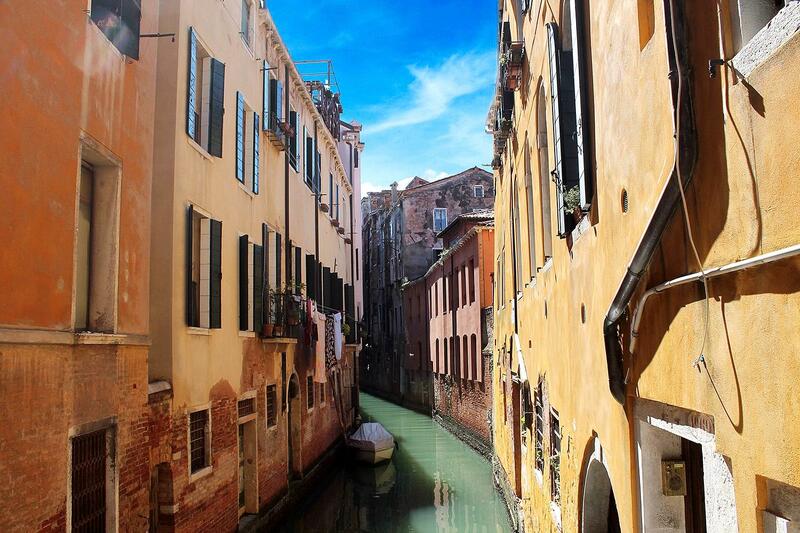 The second part of the tour will take you to a walking tour will to discover the most hidden gems of Venice as well as some of its most famous areas. We will admire the Fenice Theater (external), famous all over the world for the Opera masterpieces it hosts every year. 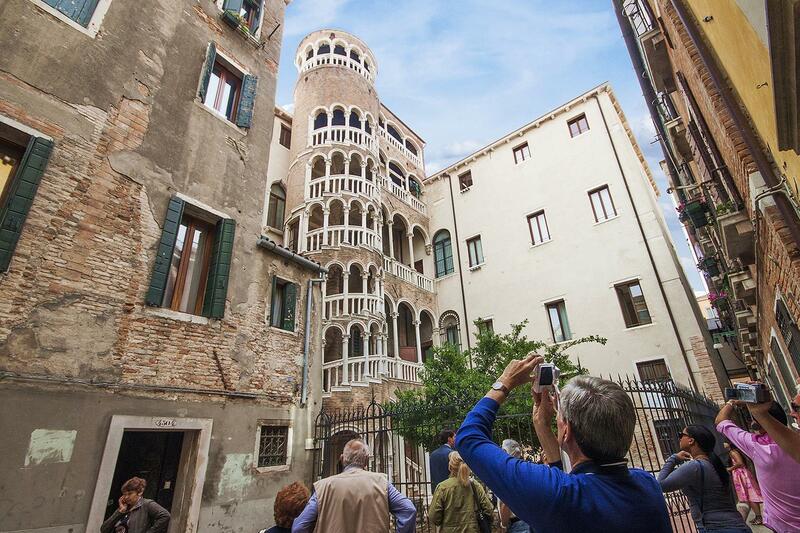 We will then discover a hidden architectural amsterpiece named "Scala of the Bovolo", an extraordinary example of Venetian architecture: gothic art mixed with renaissance style. 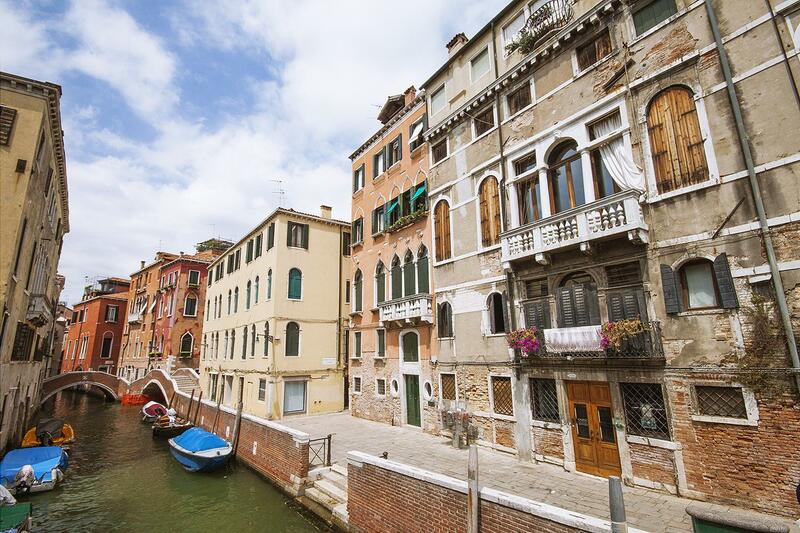 A tiny "calle" (Venice's alley) that ignored by many people will take us to it. We will then stroll among the lively area near Rialto Bridge, once pulsing center of commercial life back in time, today dotted with little shops of all sorts.